FOR THE HARD-TO-BUY PET LOVER. GIVE THE GIFT OF CUSTOM ARTWORK. 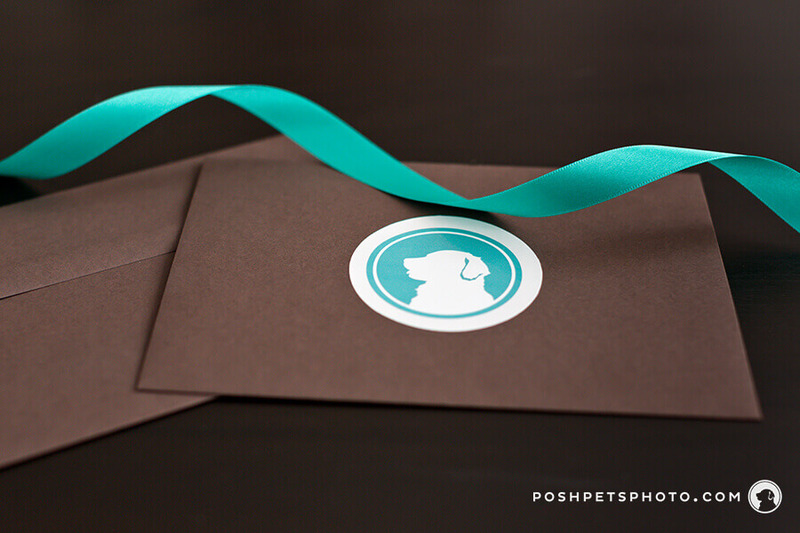 A Posh Pets® Gift Certificate is a personal, thoughtful and unique gift for the pet lover in your life. The great thing about Gift Certificates is their flexibility, both for purchaser and the recipient!. 1. At Posh Pets® Photography we offer them in any denomination, so no matter what your budget, there is a Gift Certificate just right for the occasion. We can also personalize the Gift Certificate to show a dollar amount and/or a specific collection of products you would like to give your favourite friend or family member. 2. Groups of people of any size can choose to purchase a Gift Certificate together. This is convenient for gifts from family members that are spread out all over the globe or as a common gift from a work department. 3. The Gift Certificate is valid for almost anything that Posh Pets® Photography offers, so the recipient has their choice of how they wish to spend it. No more worrying that the frame or the art work you picked won’t go with their decor. They get to choose exactly what they want! 4. If they love their pet (and who doesn’t? ), they are going to love your thoughtful gift. So, how can you purchase one? 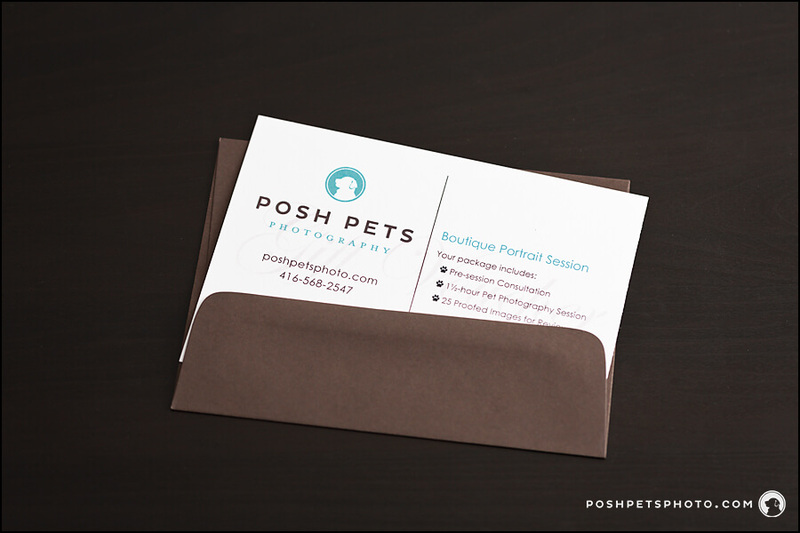 Just contact Posh Pets® Photography and let us know that you wish to purchase a gift certificate. We will be happy to ship it to you or directly to your ecstatic friend. (We are also quite good at keeping secrets too if it is meant as a surprise!) Gift Certificates come packaged so that they are completely ‘ready-to-give’. 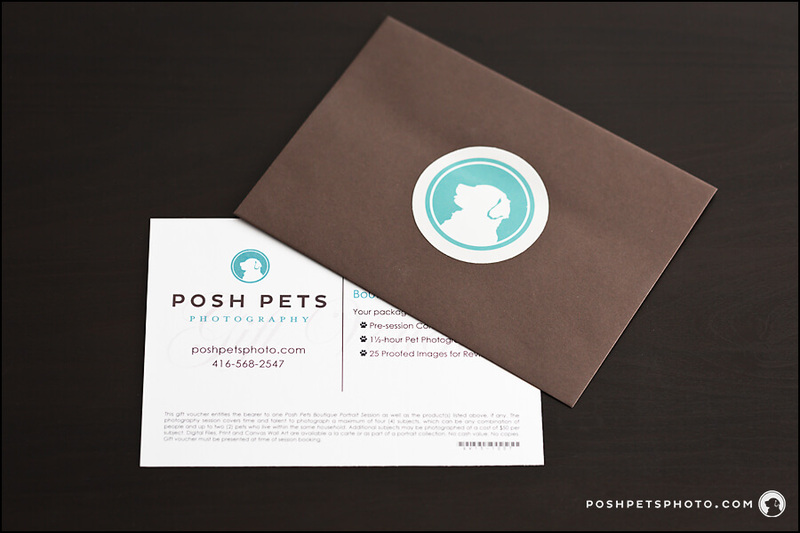 From there, we will handle all of the arrangements with the recipient so that they get the full Posh Pets Experience™. We look forward to meeting your awesome friends and their furry families!